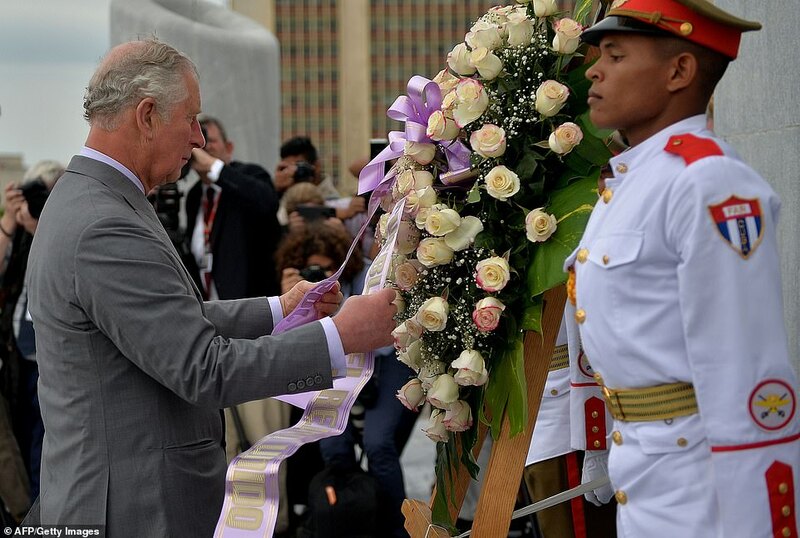 After being welcomed at the airport, the prince and his wife started their visit by laying a wreath at the memorial for Cuba’s national hero, the revolutionary essayist and poet, Jose Marti. 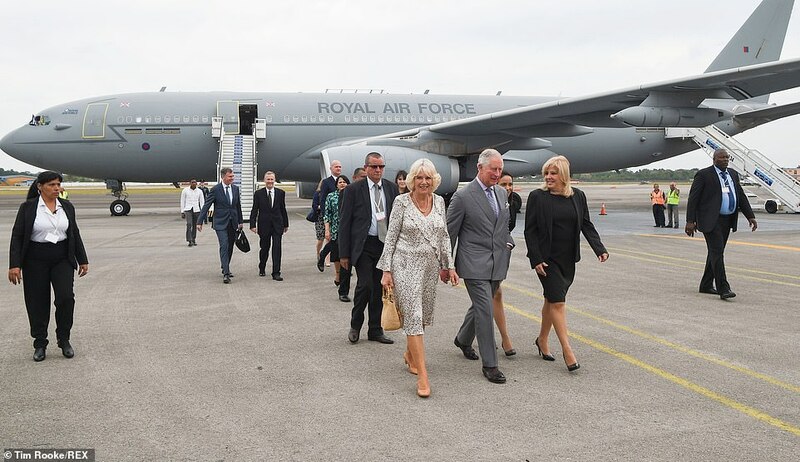 The British Government has always maintains it prefers to keep an open dialogue, however, while retaining the right to challenge, where necessary, over issues such as human rights – although had previously ruled a royal visit was a step too far. 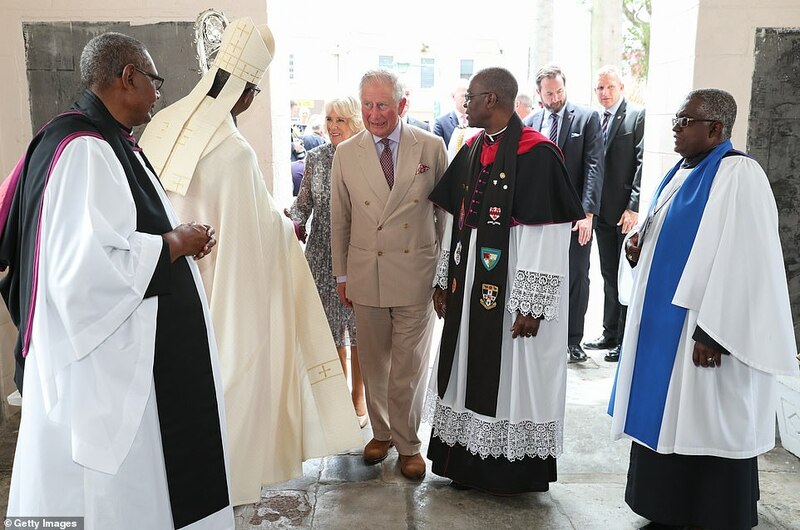 The trip will take in much of the colour and highlights of Havana – salsa dancing, a classic car event, a visit to an outdoor boxing gym and a meeting with musicians from the Buena Vista Social Club. 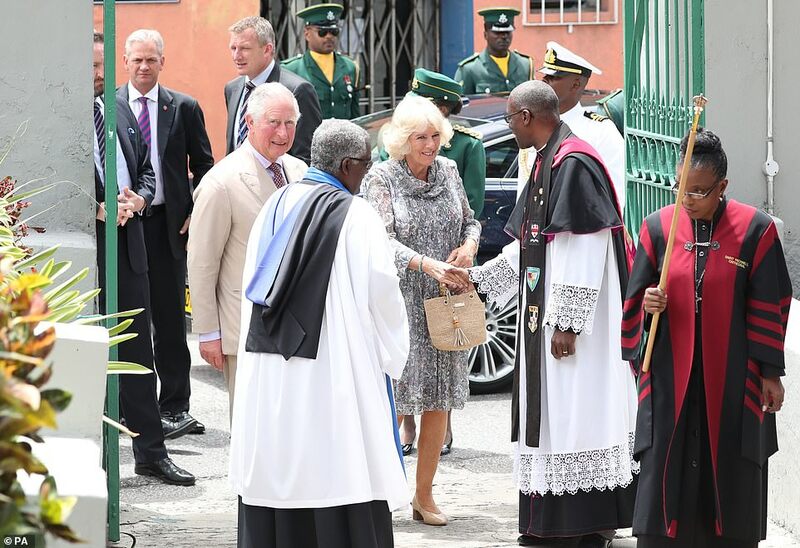 But there are also events for entrepreneurs, organic farming and community projects. 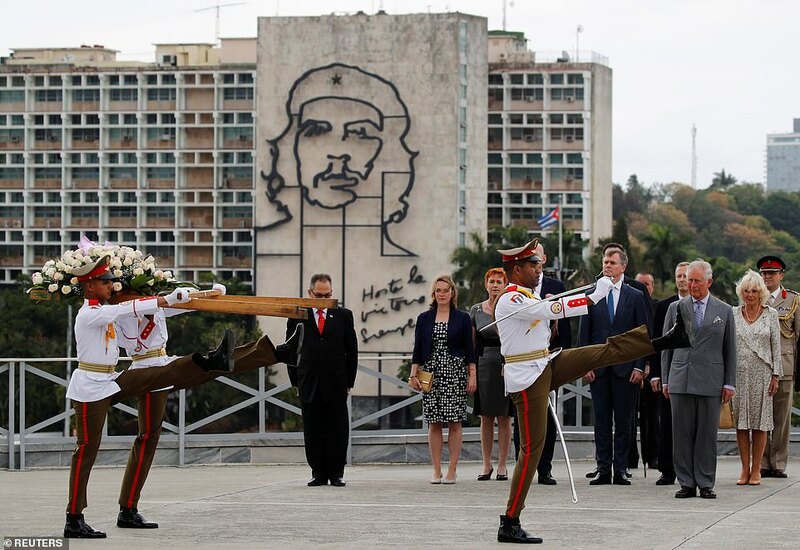 Cuba’s dictatorship has long been criticised for its poor human rights record and repression of free speech, as well as persecuting opponents of the dictatorial political regime. 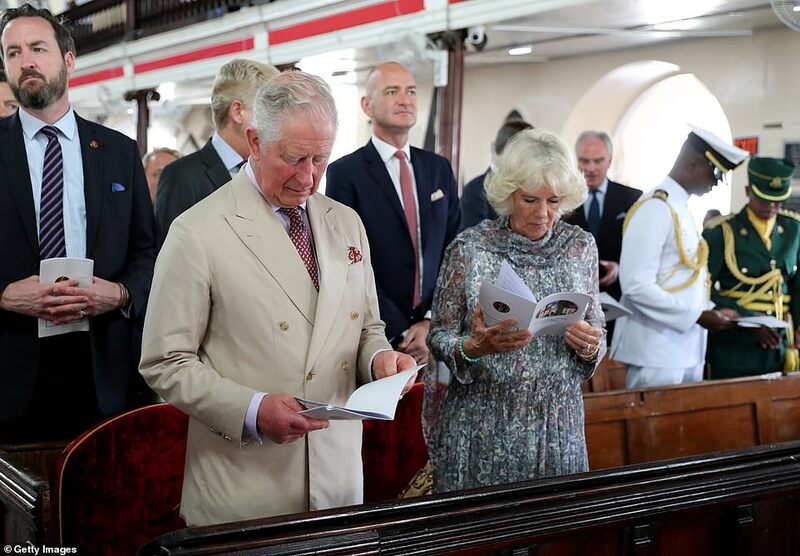 That said, the prince has long taken a stand against China in personal protest at its human rights record, particularly because of his support for the Dalai Lama, and has previously refused to attend a state banquet in the country’s honour or facilitate a visit there. 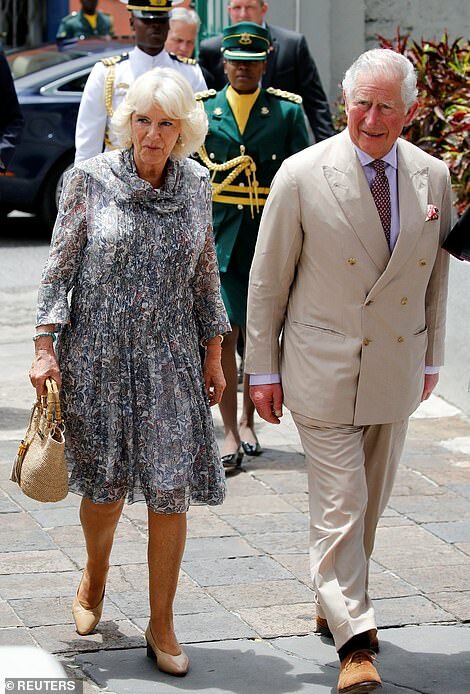 He and his wife are not scheduled to meet Raul Castro but officials have not entirely ruled out the possibility. 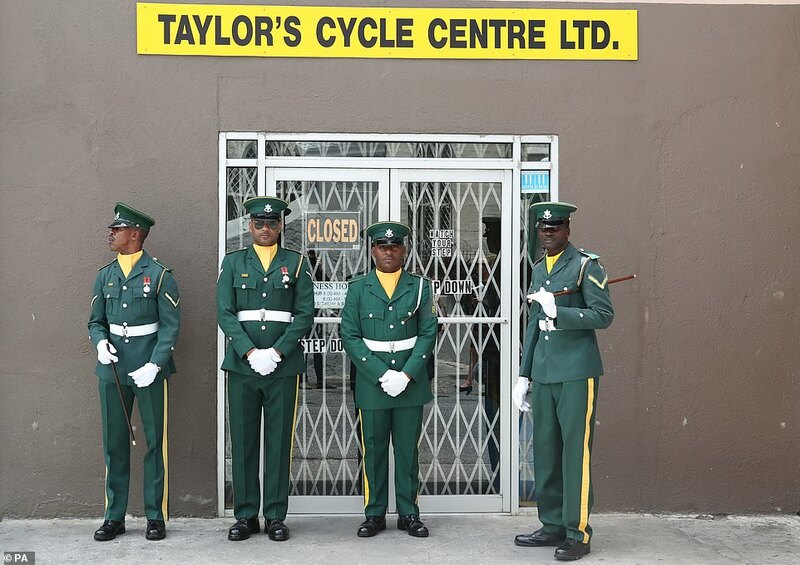 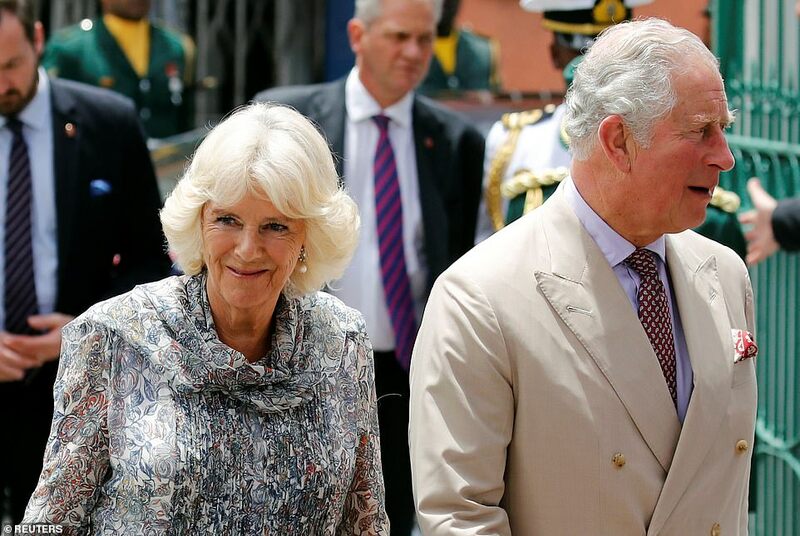 The couple yesterday concluded a week-long tour of the Queen’s realms in the Caribbean at the request of the British Government, visiting five islands including Grenada, where the couple walked along pristine Grand Anse beach to highlight the beauty of the region. 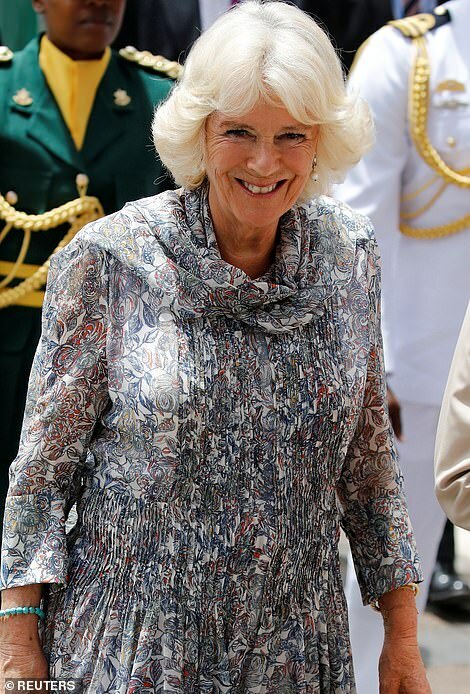 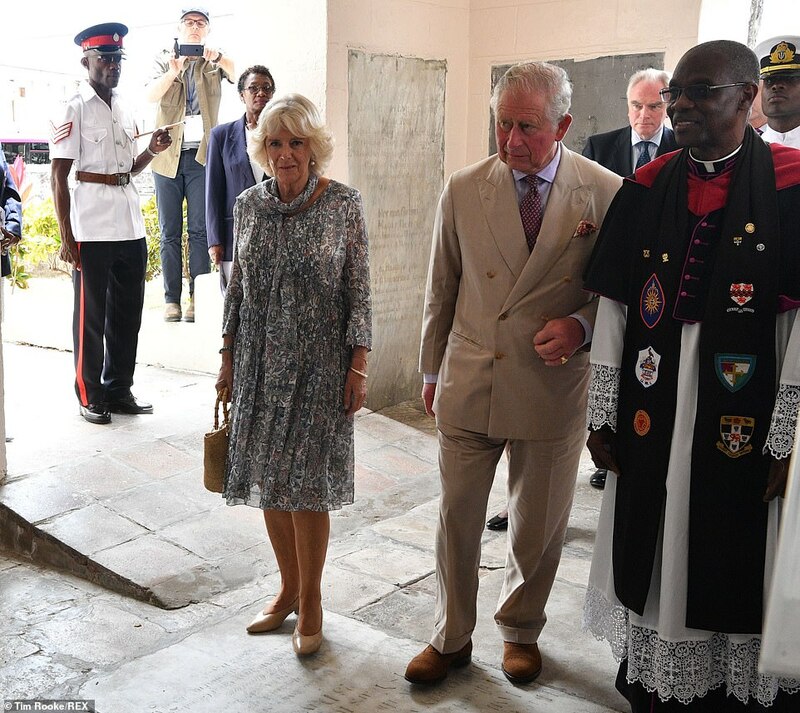 Camilla, elegant in a kaftan-style tunic and trousers by Anna Valentine, kicked off her wedges to display a shell-pink painted toes, but Charles kept his brown brogues resolutely laced up. 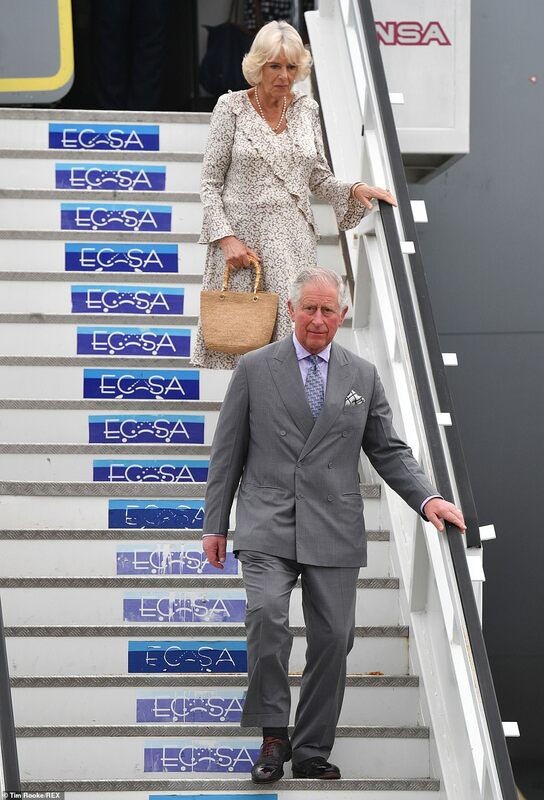 In all the couple’s 12-day tour is taking in six counties and more than 50 engagements, despite both of them now being in their seventies. 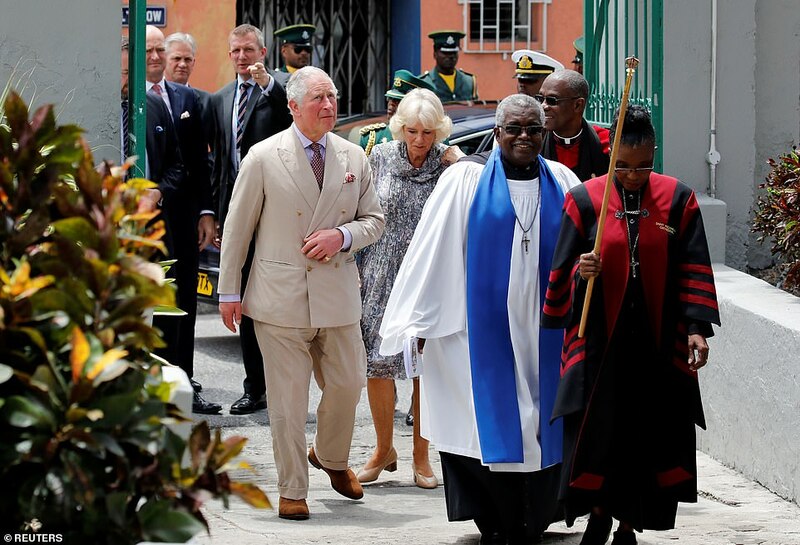 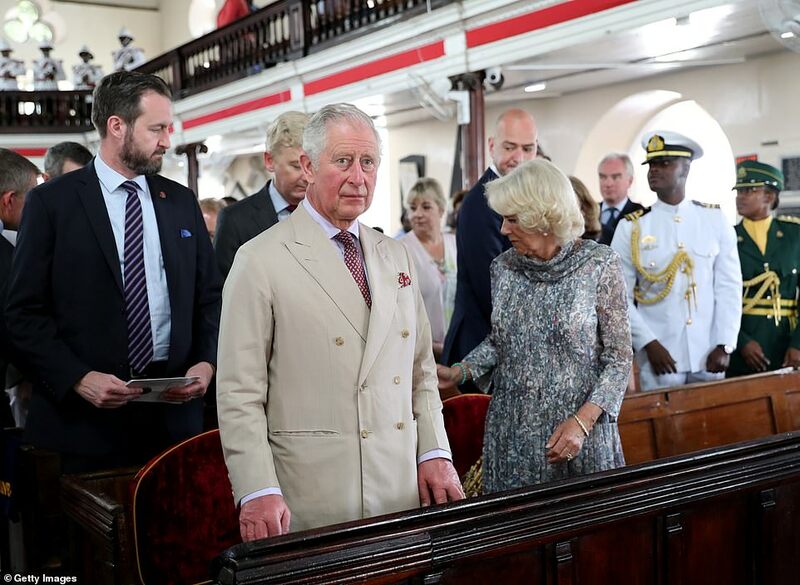 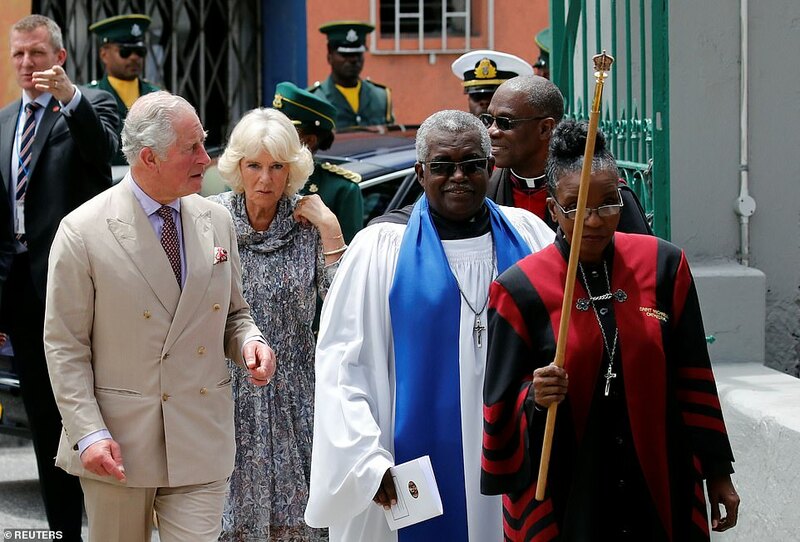 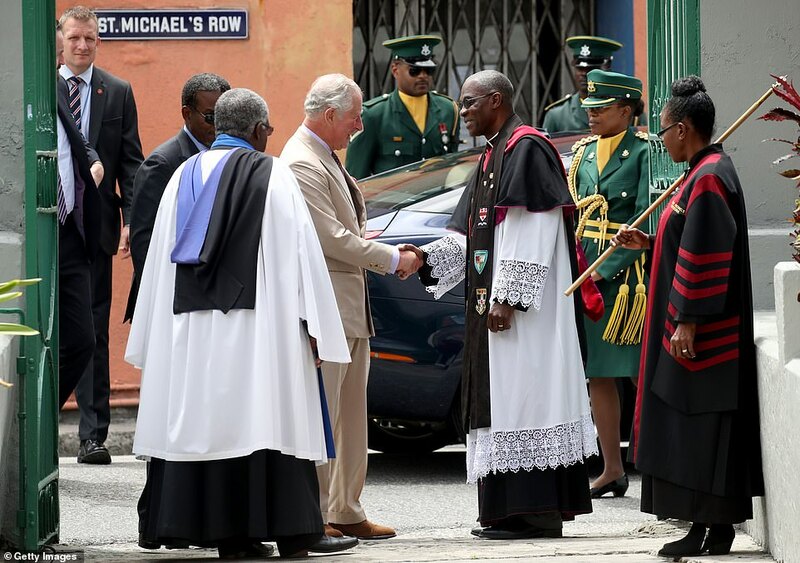 The couple attended Sunday morning service at St. Michael’s Cathedral in Bridgetown, Barbados, before flying on to Cuba for an historic royal visit. 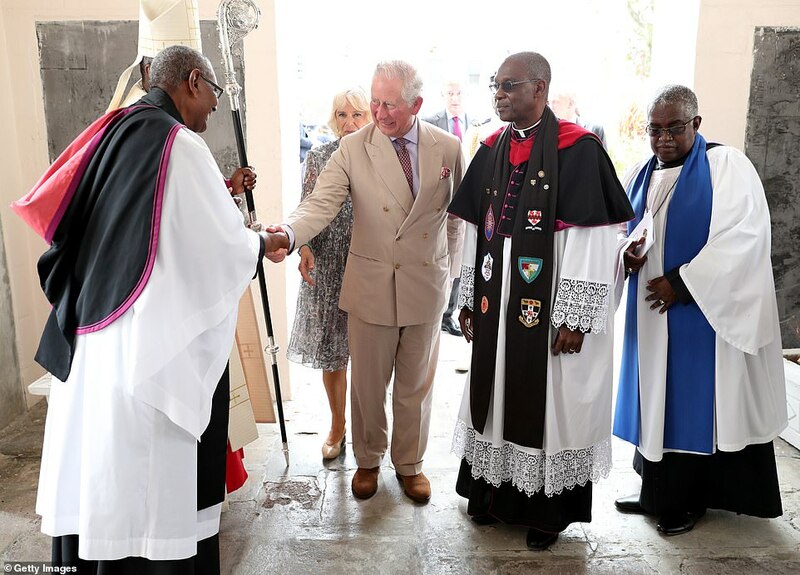 Bishop Maxwell asked God to ‘endue them with thy Holy Spirit, enrich them with thy heavenly grace, prosper them with all happiness and bring them to thine everlasting kingdom’.